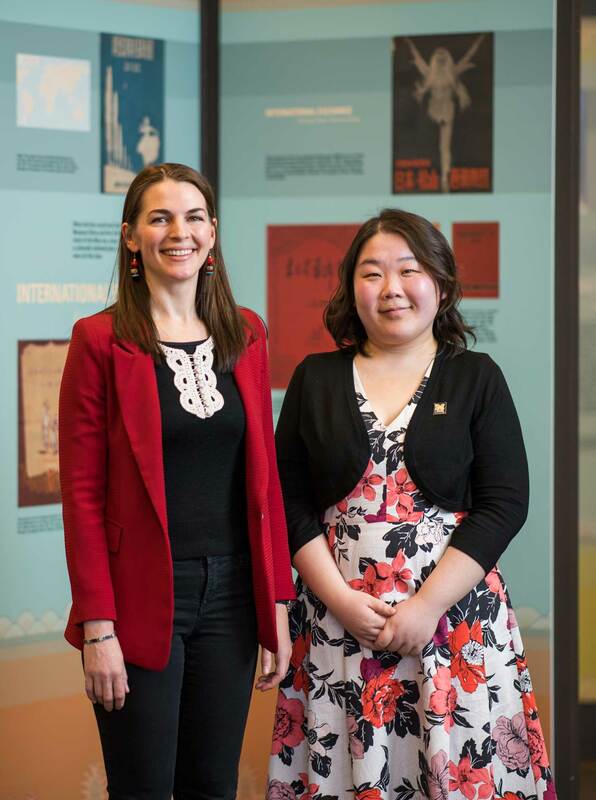 As a new assistant professor in fall 2013, Emily Wilcox accepted a lunch invitation from Liangyu Fu, a University of Michigan librarian she had just met. Fu proposed the idea of working together to create a Chinese dance collection in the library. A dancer herself and one of the first U.S.-based researchers in the field of Chinese dance studies, Wilcox was overjoyed by the possibility of having a permanent home for the research materials she had collected for nearly 10 years. After lunch, she “danced” all the way back to her office, envisioning that attention would be given to this lesser known field. Fu was enthusiastic, too. 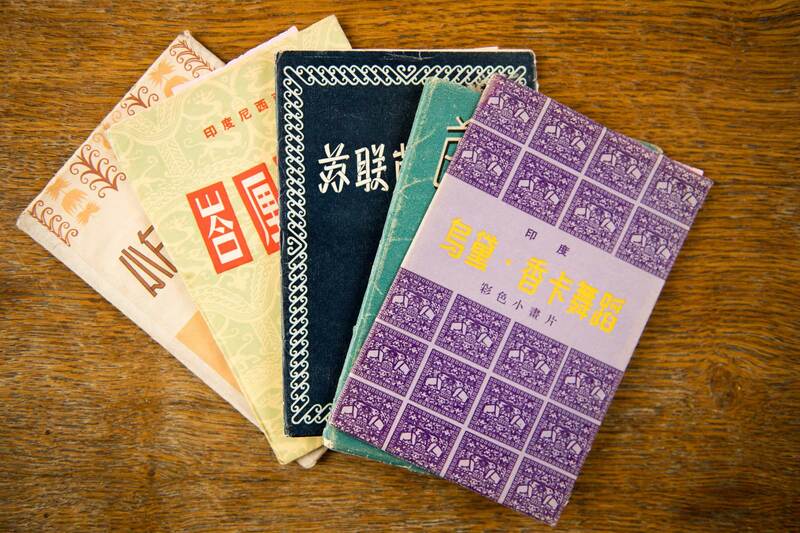 As a new librarian for Chinese studies, she was keen to add uniqueness to the existing collections at the U-M Asia Library, which are well known for comprehensiveness. For a performing arts lover and someone fascinated by preserving ephemeral materials, Fu was thrilled to learn that Chinese dance was an emerging area that merged her interests with Wilcox’s research. Now, more than three years later, they are showcasing their efforts in creating the U-M Asia Library’s Chinese Dance Collection, the largest in North America. The collection features a wealth of rare materials—books, periodicals, photo albums, performance programs, postcards, mimeographs and manuscripts. It includes the Audrey Moo Hing Jung Collection, which features color slides and film reels she took during her visit to China in 1975 — a year before the end of the Cultural Revolution, a decade-long political upheaval in China. 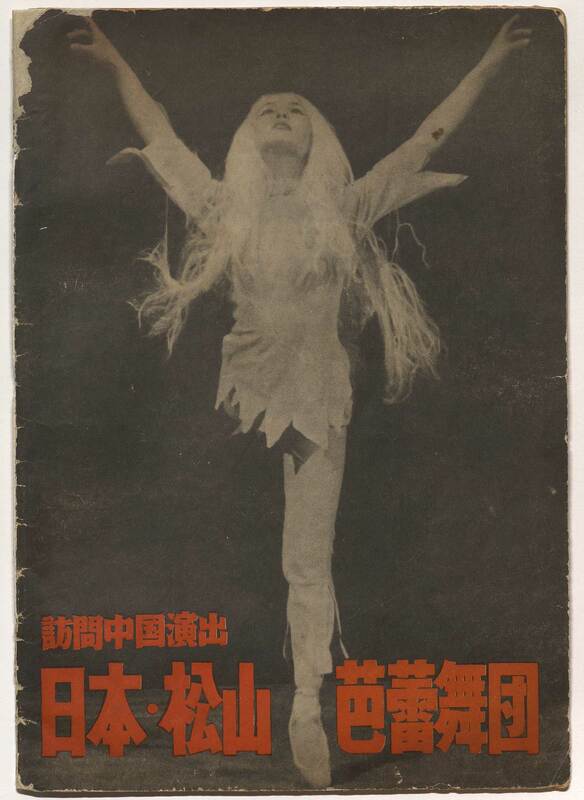 It holds the Pioneers of Chinese Dance Digital Archive, which consists of rare photographs from personal collections of leading Chinese dancers of the 1940s, ’50s and ’60s. Wilcox made 11 cross-continent and dozens of cross-China trips to artists’ homes, scanning more than 1,500 photos for this archive. She also has recorded more than 300 hours of interviews with dancers and choreographers. Bryan Skib, associate university librarian for collections, says the library plans to digitize Jung’s collection and Wilcox’s audiotaped interviews. The individual dancers and choreographers Wilcox selected for the archive are not ordinary. 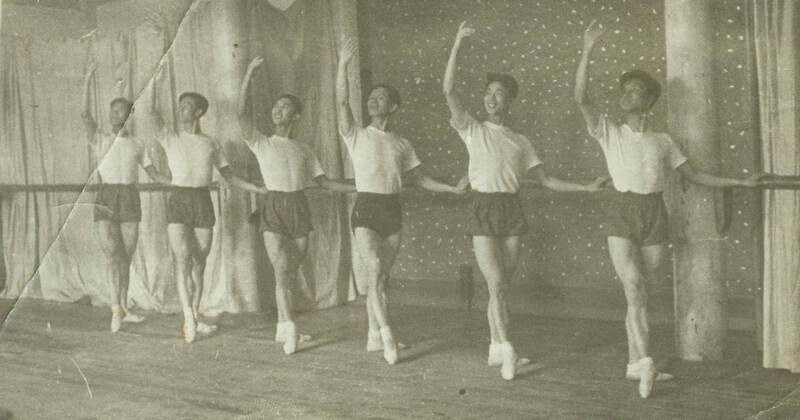 They each had a major impact on the history of Chinese dance. But prior to the creation of U-M’s archive, there was no well-documented history of their lives in English. Wilcox felt a sense of urgency, racing against time to preserve their memories, as most of the artists are in their 70s and 80s, and some have passed away since she started her research. 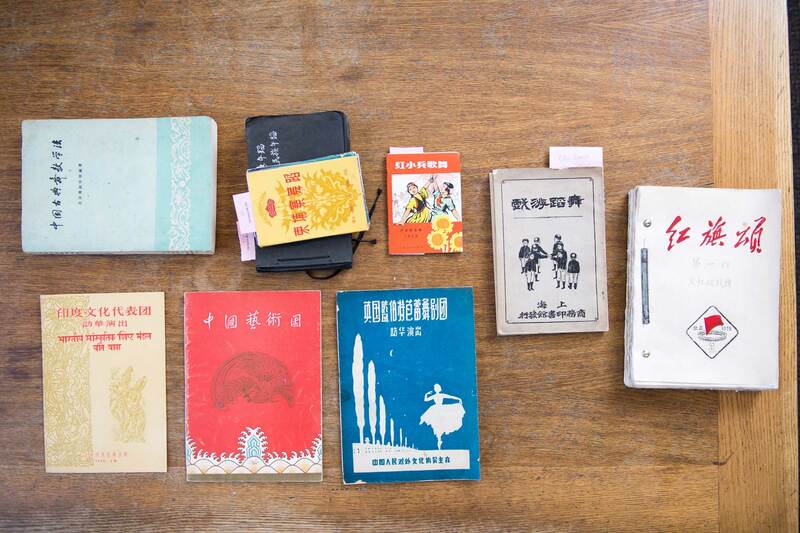 In addition to the production of the digital archive, Fu has amassed more than a thousand items for the collection. One of the most interesting parts of the collection, Fu said, is the evidence that documented intercultural exchanges between China and the world in the 1950s and ’60s. Clare Croft, U-M assistant professor of dance, believes that the collection has incredible potential for shifting the way dance studies scholars understand the international circulation of dance. 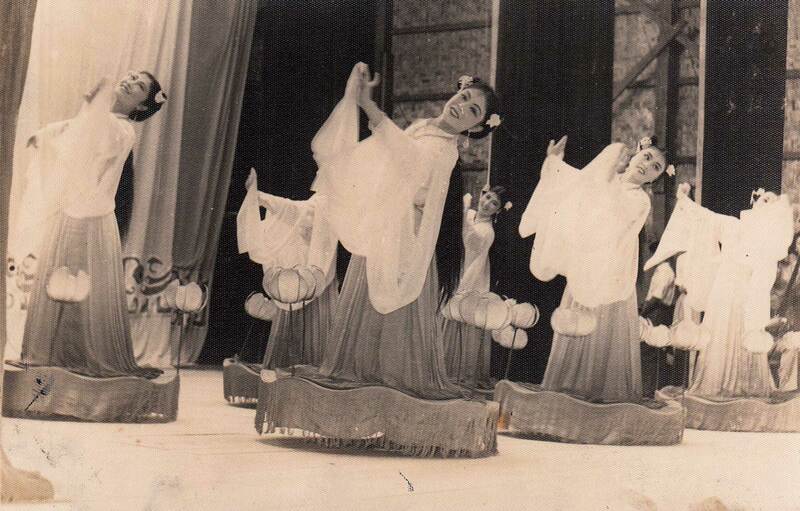 Unknown to many, international dance tours were frequent in China during the 1950s and early ’60s, bringing a wide range of foreign dance styles to Chinese stages. The collection features programs unveiling exchanges with countries across Asia, Latin America and Europe, including visits of folk dance companies, such as an ensemble from Yugoslavia in 1955, and ballet companies, including the British Ballet Rambert in 1957. There are vintage postcards of international dance troupes published in the 1950s and ’60s to commemorate their visits to China. 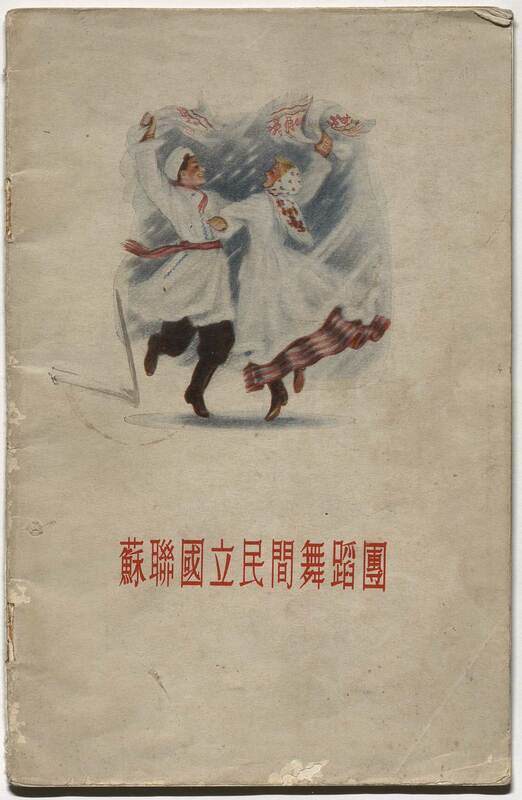 Foreign dance forms became accessible to a wider range of audiences through the printing and distribution of postcard sets, Fu said. A series of postcards were printed in 1958 to commemorate works by Uday Shankar, the father of India modern dance, whose company visited China a year earlier. 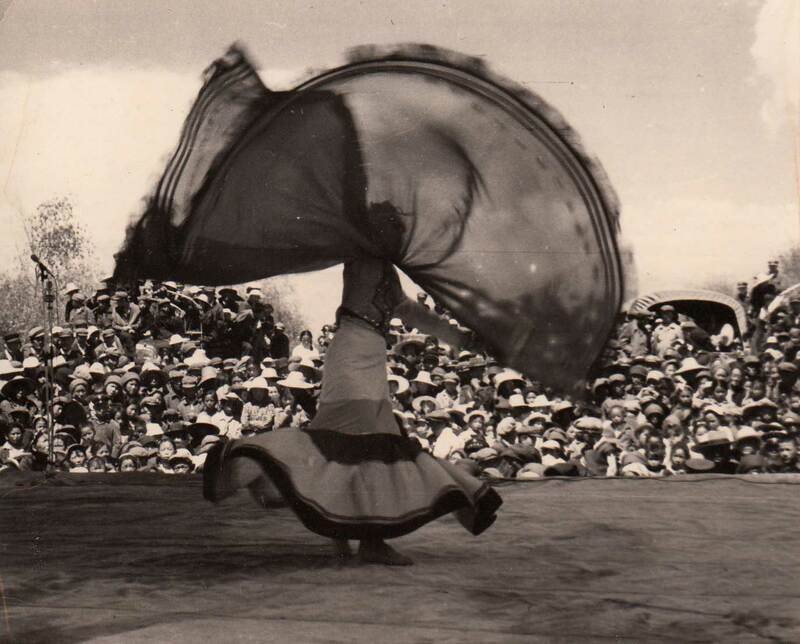 Between 1949 and 1965, state-sponsored Chinese dance delegations visited 53 countries, from Hungary, Poland and Syria to Ghana, Colombia and Brazil. 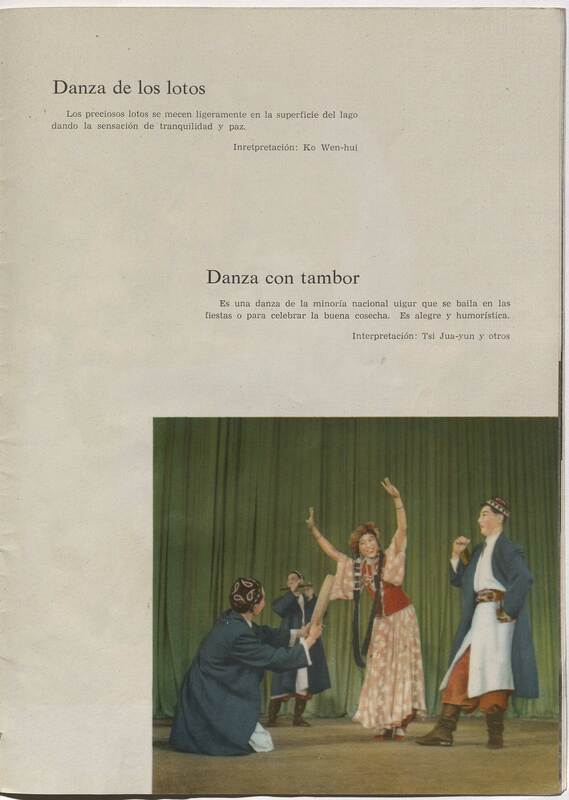 Items described on the program pages from a 1960 Chinese dance tour to Venezuela, Colombia and Cuba reveal a Uyghur-style drum dance and a Korean-style fan dance performed by dancers from several different Chinese national ensembles. 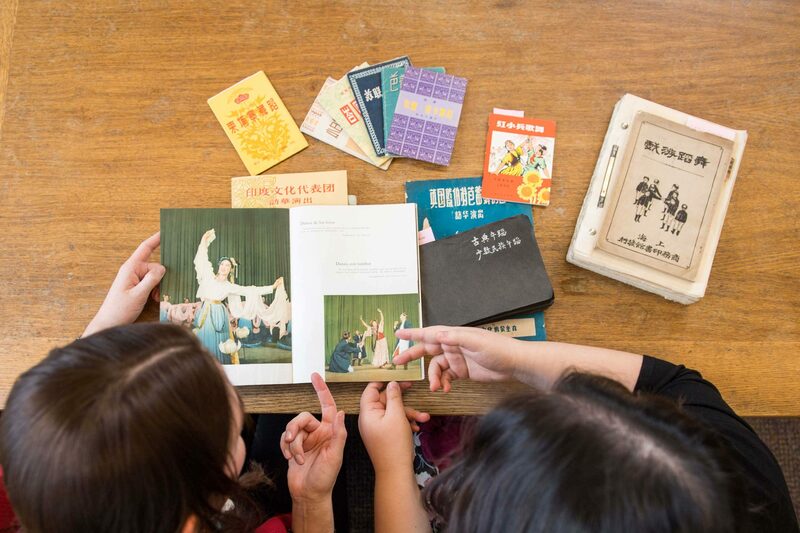 “The entire collection is a great resource not only for students of Chinese culture, but also for students who study dance and performance culture more generally,” said Xiaobing Tang, the U-M Helmut F. Stern Professor of Modern Chinese Studies. Tang believes the collection would generate a great deal of interest in China, as the general public may no longer be aware of how rich and innovative cultural life was in the mid-20th century. Wilcox and Fu continue to grow the collection. “We would love to collect more materials through personal donations and proactive acquisition,” Fu said. Dance is a living part of Chinese society, Wilcox said. Drawing from materials in the U-M Chinese Dance Collection, the exhibition “Chinese Dance: National Movements in a Revolutionary Age, 1945-1965,” is now on view at the Hatcher Graduate Library through May 15, 2017. The exhibition is co-sponsored by the Lieberthal-Rogel Center for Chinese Studies and the University Library.